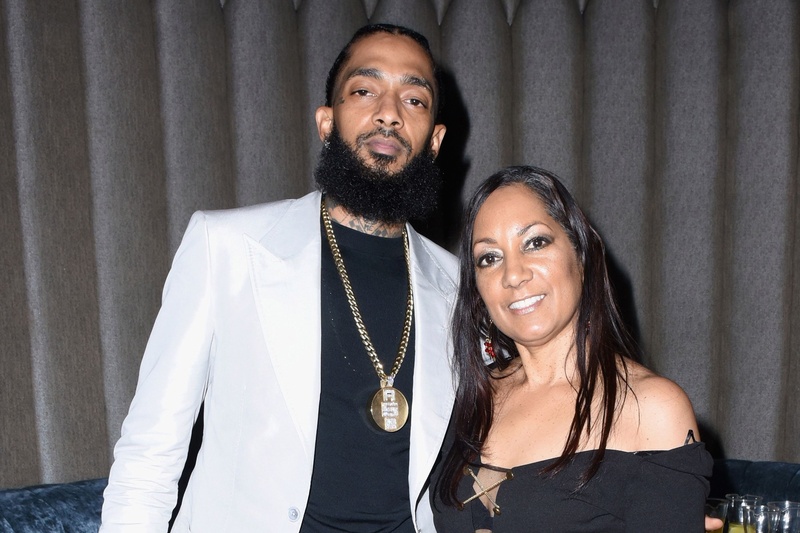 In a moving yet uplifting video, Angelique Smith, who is Nipsey Hussle’s mother, has decided to share a message of love, hope, and serenity with the millions of fans, friends, and family members mourning the late rapper. Angelique said that her son, Hussle, was great, but now he is greater. She said that in death, Hussle looks beautiful and is radiant. 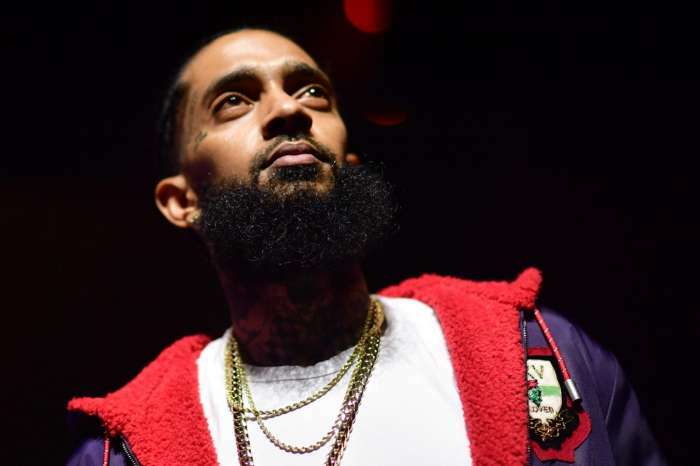 Many fans praised mama Nipsey and called her a queen for raising a prophet. 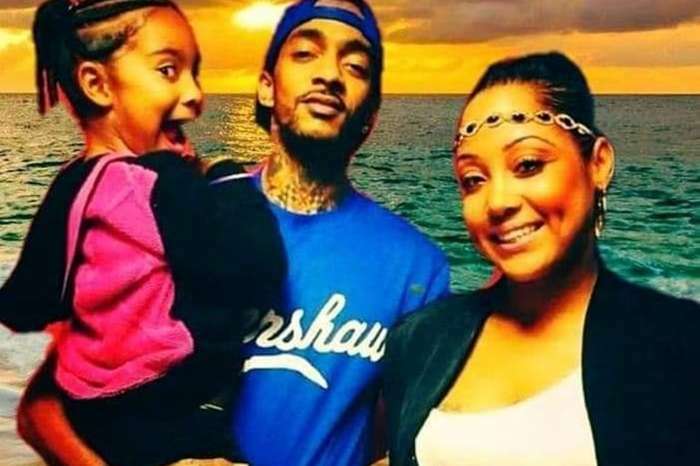 Hussle leaves behind girlfriend Lauren London, and his two children, son Kross and daughter Emani Asghedom, his parents, and two siblings. God has an incredible way of bringing peace in the midst of grief. I’ve only followed Nipsey & Lauren since the beginning of the year. The grief has been tremendous because my thoughts & prayers focused on the family. 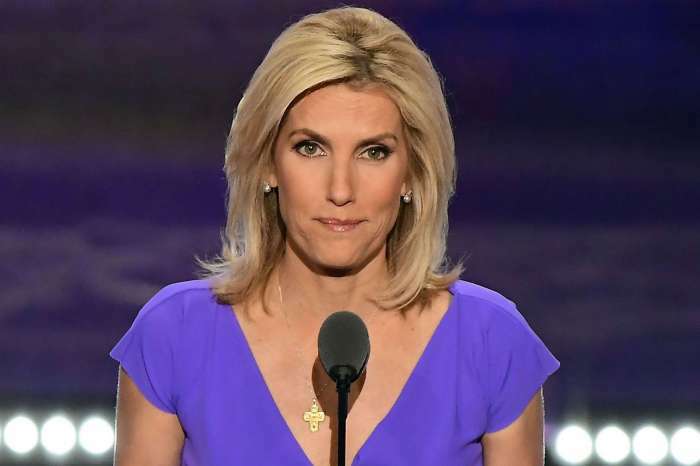 But to hear this courageous mother encourage a world of followers to know that death is just a transition & to know that her beloved son is greater because his mission on life was completed is incredible. I was immediately inspired & lifted by her words when it should have been us uplifting her as sooo many have being doing since Nipsey’s passing. Satan’s purpose will not be fulfilled because this young man’s contribution will overshadow Satan’s intent. My thought & goal is what will I do now to be that light in my community to leave it better than I found it? What will that dash between my birth & death represent. Nipsey’s dash is astounding because he sacrificed & achieved sooo much. What are willing to sacrifice? Thank you Ms. Smith for uplifting us in the celebration of your son, his life, sacrifices & accomplishments. May you, Lauren, his siblings, children & extended family find peace & encouragement as you’ll see him on the other side. We must do better as a people who strive to be our brother & sister’s keeper. Peace – Be blessed & remain encouraged! !